Deal directly with the owner of Jeff's Carpet and Upholstery Cleaning. Jeff services both residential and commercial properties in greater Cleveland, Ohio. Schedule a Free Estimate today. Appointments can be made seven days a week (including after hours), and scotchguard protectant is available. We are licensed, bonded, and insured. Your satisfaction is guaranteed! By cleaning your carpets regularly, you can extend the life of your carpets and reduce allergens from pet dander to pollen. Carpets can trap all sorts of unwanted items and with a deep clean with us, we can remove the vast majority of those unwanted items. Regularly Maintaining tile, counter tops, and will give your home a high quality shine that was intended the day it was installed. One deep cleaning of tile, grout with us can revive almost anything that looked like it may have needed to be replaced. Many people spend hundreds of hours in their vehicles a year and neglect their investments. With the constant changing weather in Cleveland, we can keep your vehicles looking fresh all season long. We focus on reviving tired and poorly maintained commercial offices, buildings, and or spaces to keep them shining to your highest of standards 24 hours a day. Retain the luster and shine of brand new hardwood floors by cleaning them with our process for hardwood floors. We can bring that original shine back in as little as one cleaning. 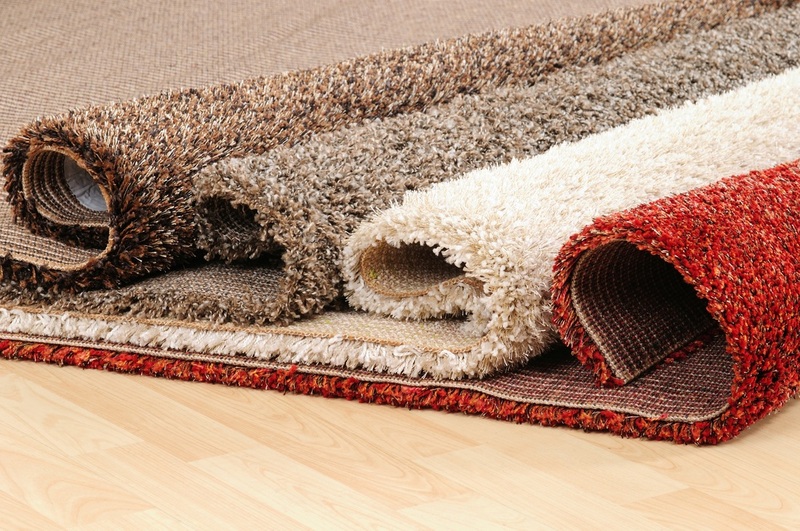 Looking to have carpet repaired or installed in your home? We've been doing it for years. We have the experience and knowledge to install carpet any place, at any time.